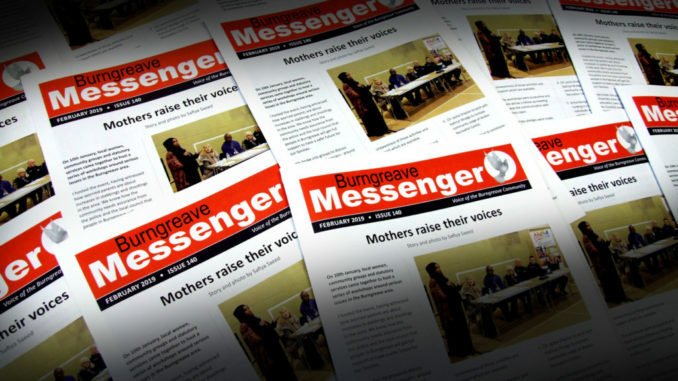 Issue 140, the February 2019 issue of the Messenger, is now available to view online. Our team of volunteers have been busy transferring all the articles from the current issue onto the website, and they are all available for you to access at February 2019 Issue 140. Alternatively, you can download the PDF version. A big thank you to those who helped put the issue online: Deborah Blencowe, Saleema Imam, Graham Jones and Faarhan Warsame. If you’re interested in volunteering with the Messenger to help with our online presence, including our website, Facebook, Twitter and Instagram, then we would love to hear from you. Please contact us. You can send a letter or email, or phone us during our office hours. 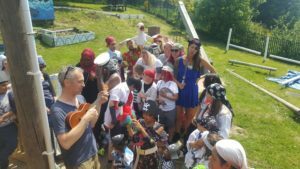 Find out more about volunteering for the Messenger.